Jon Renau Wigs – Innovative. Comfortable. Natural. For Jon Renau, those three words sum up the glamorous collection of wigs and hairpieces. From the latest designer styles, to quick hair wraps, this leader in wigs has something chic, elegant or simply stylish to offer all tastes. 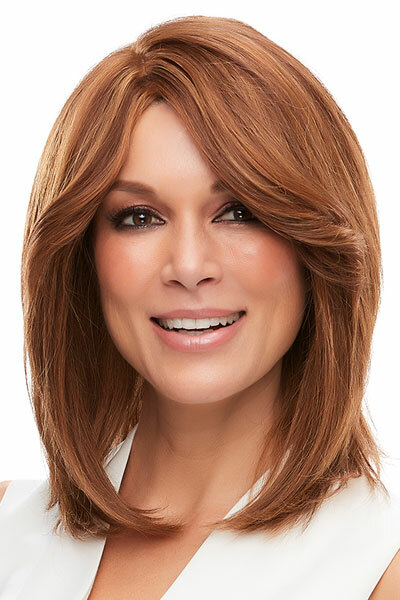 For years, Jon Renau Wigs has led the industry with innovation and captivating bold new styles of wigs and additions. 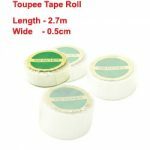 During this time, it has introduced the latest in wig construction with leading-edge technologies- Monofilament wigs, SmartLace fronts, ultra-lightweight wigs and Heat Defiant Wigs. Renau Natural colours have added a new dimension in choice while the latest innovation has been the introduction of the ‘chocolate collection’ – a bold range of brunette colours for human hair and synthetic wigs as well as toppers. 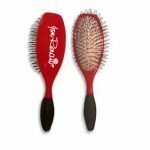 Jon Renau Human Hair wigs to create your own style. The company strives to deliver the most natural fibre options, to combine fashion-forward styles with the most comfortable cap designs and innovative hair solutions. The Collections boast a stunning array of human hair creations using the highest grade human hair available. 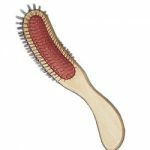 They offer maximum styling versatility to enable you to straighten, cut, curl, colour, braid and highlight for the exact look you want. 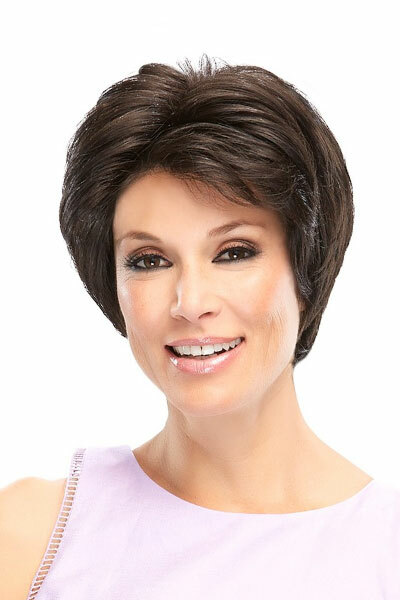 Jon Renau Synthetic Wigs for easy care and comfort. 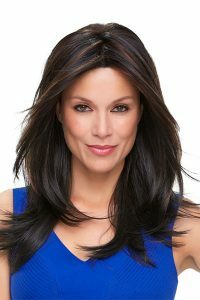 Jon Renau synthetic wigs are aimed at the fashion conscious woman offering affordable prices with a great variety of cutting edge styles, lengths and colours. 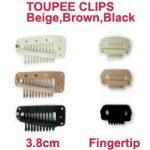 New monofilament tops feel soft and silk and are ideal for people with thinning hair and people with hair loss due to chemo therapy.